Deluged in a swarm of angry tweets and social media posts, many have taken to reading tea leaves to try to understand what the acquisition means for ordinary privacy-minded folks like you and me. Not many had much love for Amazon on the privacy front. 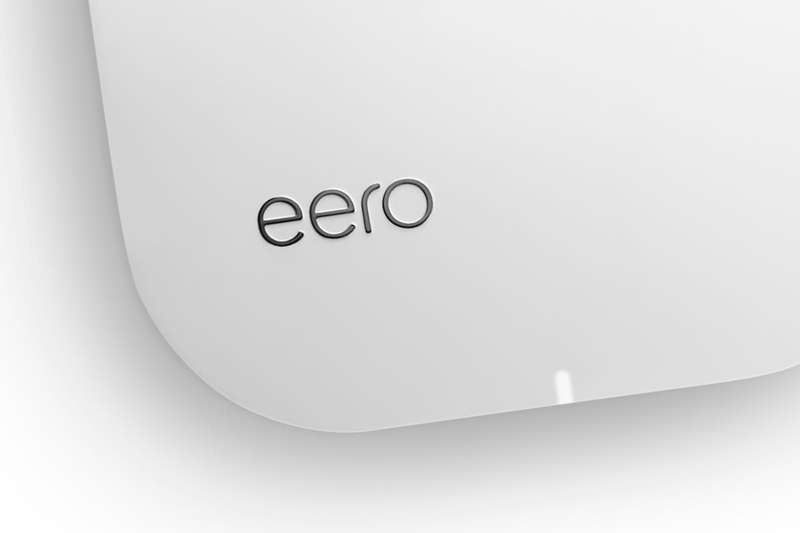 A lot of people like Eero because it wasn’t attached to one of the big tech giants. Now it’s to be part of Amazon, some are anticipating the worst for their privacy. This calls for a lesson in privacy pragmatism and one of cautious optimism.